Little White Fish is a very playful fish. Luckily, he has many friends to play with. They play all sorts of games together: tag, hide-and-seek, blowing bubbles…. 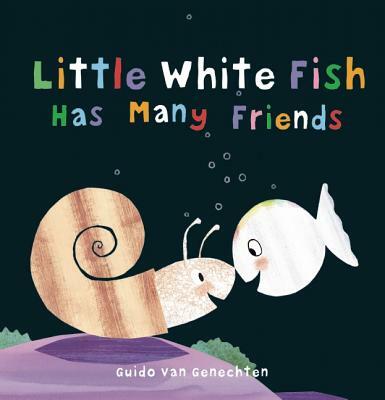 Yes, Little White Fish and his friends have a lot of fun together! A simple book about friendship and games. For playful children ages 2 and up.